Graindorge cheese dairy has developed recipes to showcase its know-how and all the tastes of the Norman land, so as to offer a maximum of gourmet choices. Cheeses made from raw milk and Calvados have made up the Norman cheese platter. 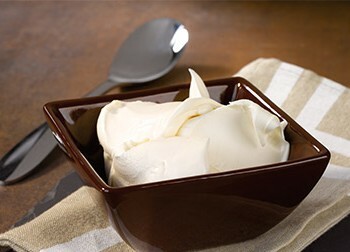 Rich and smooth, crème fraîche lives up to its image without losing its character and taste. Sweet or savoury, cold or hot, it will enhance all your meals. Cream formats are 75cl, 50cl and 20cl. 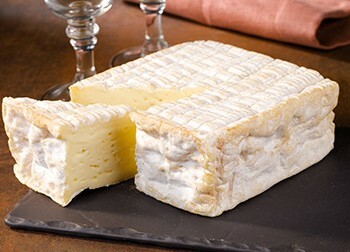 A cousin to PDO Pont l’Evêque, it is an authentic, traditional cheese. Pavé d’Auge is soft to the heart after four weeks of ripening in a cellar. This cheese is available in 300g and 500g sizes. 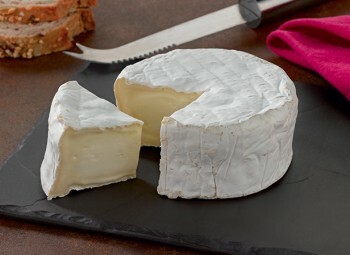 Like its cousins from the family flowered crusts, this cheese has a thin white crust guaranteeing a mouth-watering melting texture that delivers all the subtlety of raw milk. This cheese is available in 1kg and 500g sizes. 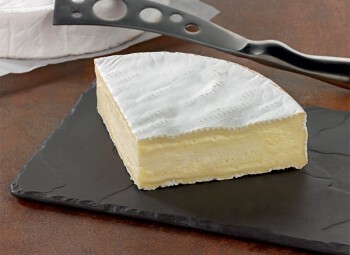 The raw milk from Norman cows gives this cheese an elegant taste and farm-like tradition. This cheese is available in a size of 1kg. 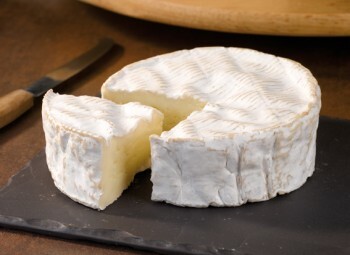 Coulommiers is one of the great cheeses of France. 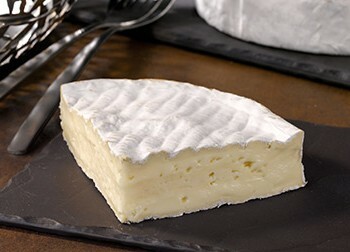 Bigger than its cousin the PDO Normandy Camembert, the texture of the Coulommiers is smooth and creamy. With a delicately woody taste, generous cheese will delight the whole family. This cheese is available in 360g. 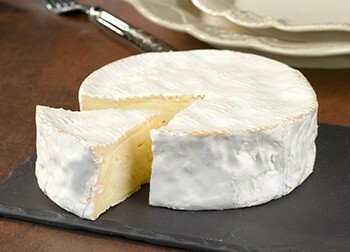 A little brother to Normandy Camembert, it too is made from raw milk. 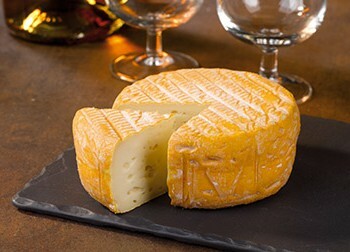 It is a cheese full of finesse and undergrowth aromas. This cheese is available in a size of 150g. Camembert with Calvados or better known as “Camembert au Calvados” is a typically Norman speciality, which delicately unites creamy camembert with the sweetness of apple. This makes for a perfect match of two Norman expertise. This cheese is available in 250g and 150g sizes. This cheese is available in 250g.